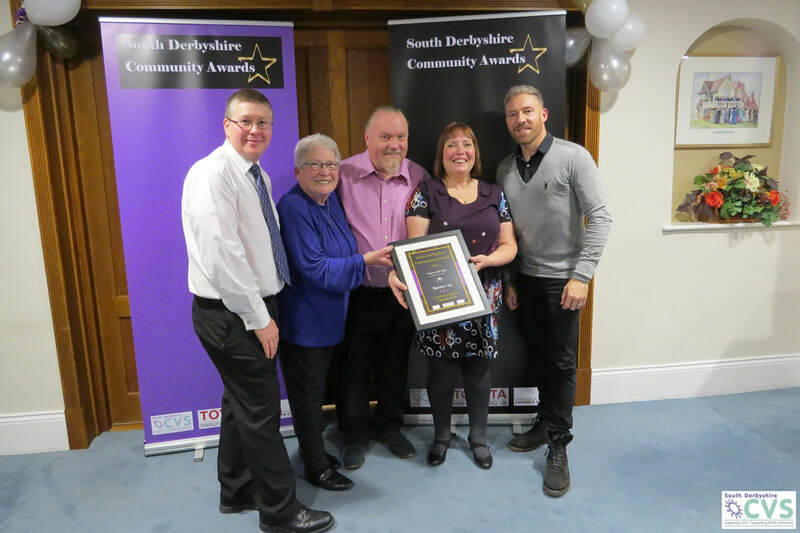 In 2018 the Overseal Gala Committee as we were nominated for Team Of The Year by the South Derbyshire CVS and Swadlincote & District Chamber Of Trade for the work we do towards the Gala and for the village of Overseal. ​Team of the Year is a award that recognises a team of people who stand out for their commitment, hard work and who make a difference to their community or cause. On the night we won the runners up prize but we would like to thank those people who nominated us for the award and also ALL the people who help us in any way on all the events we do because without your help we would not be able to do what we do.